One of the most vital elements for the human body is Blood Pressure. 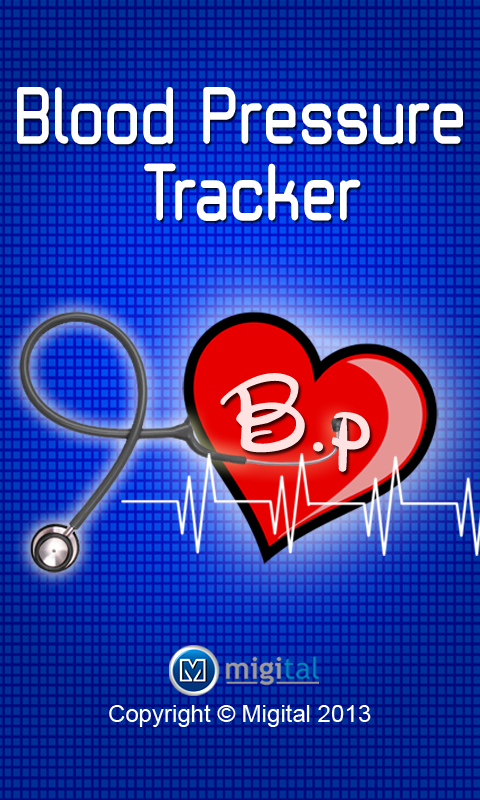 Many ailments are caused when there are irregularities in the Blood Pressure levels. 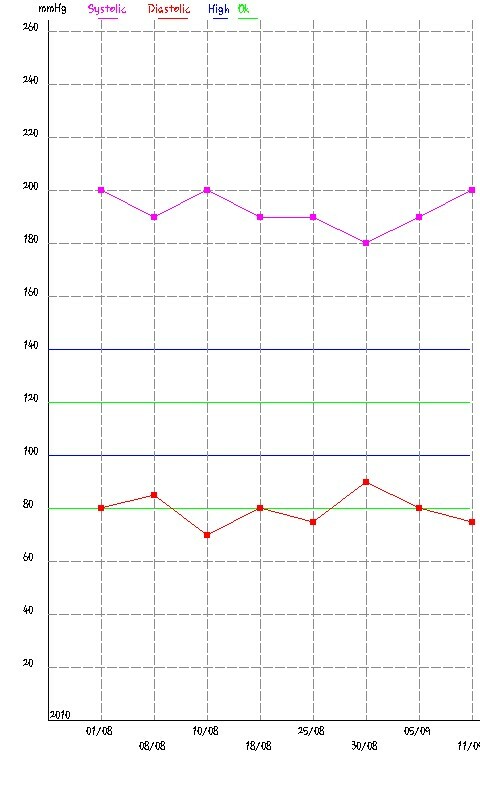 Doctors generally advice to keep a track of BP levels throughout the day, but after a few days it often becomes tiresome to note down these details. Thus we have developed something you would like to add in your life. Now you won't have to carry a heavy log of your Blood Pressure history. All you need is this ever useful application. 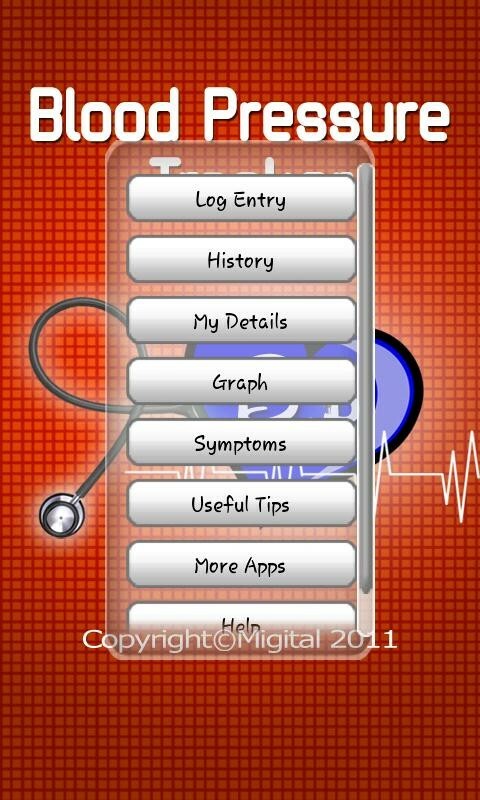 Whether you checked your blood pressure at home or just visited the doctor, update your digital log in your mobile device. 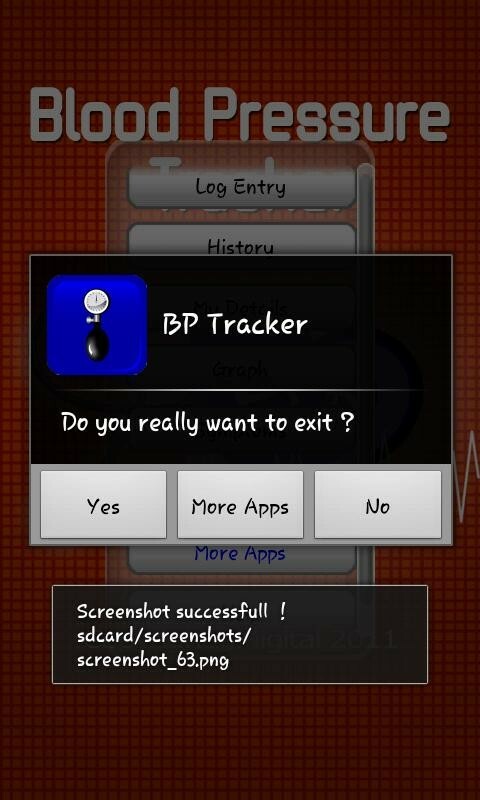 You can keep a track of previous Blood Pressure readings, and it is always available in your mobile for quick reference. 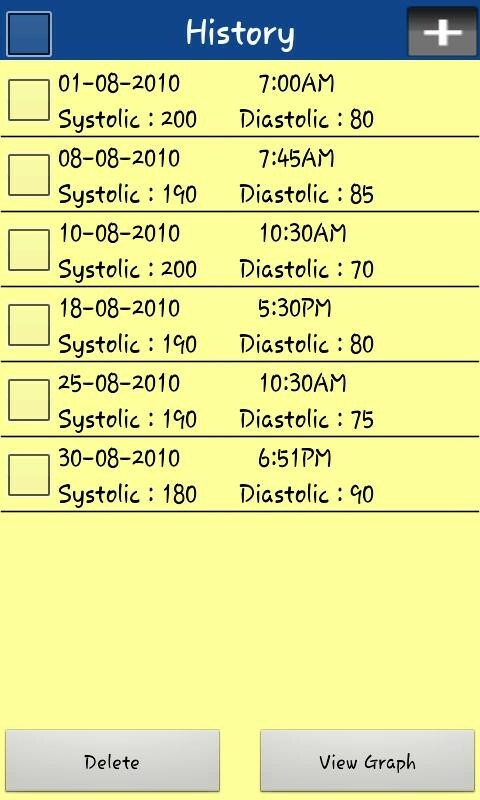 Record your Systolic and Diastolic Blood pressures for ready reference. 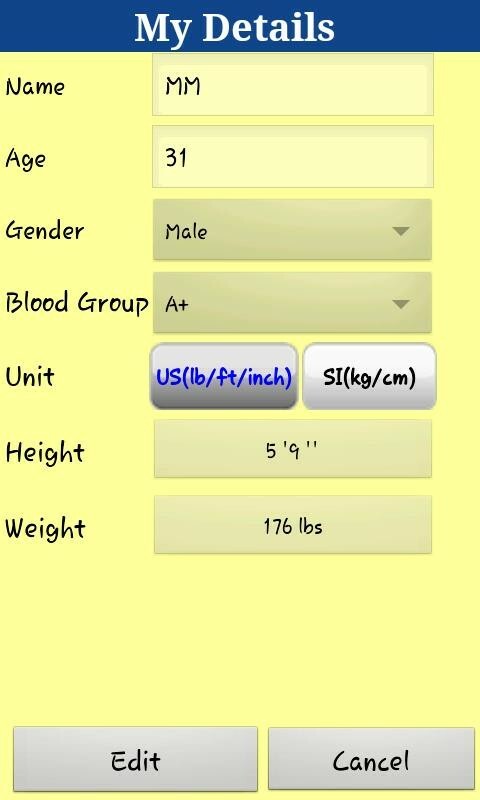 Enter your details like Name, Age, Gender, Blood Group, Height, Weight (SI/US units) etc. Easy to use, and uses very less or minimal memory in mobile.